SIGVARIS Eversoft Diabetic Calf High Compression are designed with a cushioned sole, heel and toe area for ultimate comfort and to protect feet. 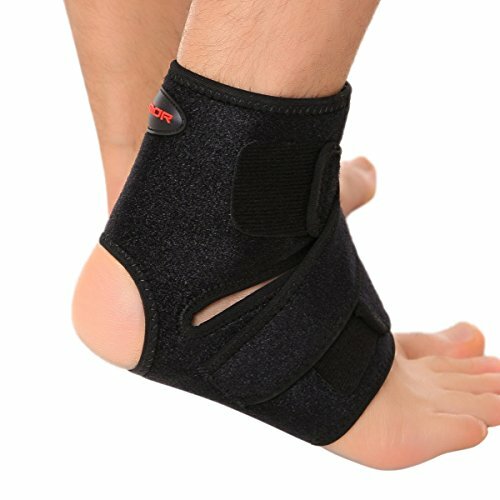 For prevention patients with diabetes or those with limited dexterity, for patients with lower tolerance for compression: The fashionable SIGVARIS WELL BEING collection helps promote leg health and provides relief from a range of common symptoms including tired, aching legs and swollen feet and ankles. 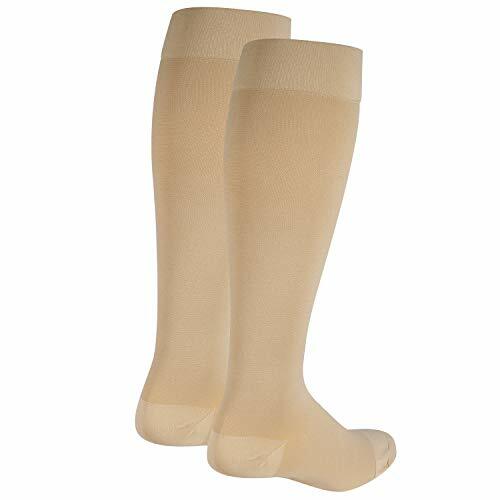 SIGVARIS Eversoft Diabetic Calf High Compression are designed with a thick, cushioned sole, heel and toe area for ultimate comfort and to protect feet. The flat, low-friction toe seam is ideal for everyday wear and sensitive skin. BEST FOR: For patients with diabetes or those with limited dexterity, for patients with lower tolerance for compression. For mild symptoms such as tired, heavy, restless, aching legs; travelers; occupational leg health risks; swollen feet and ankles. 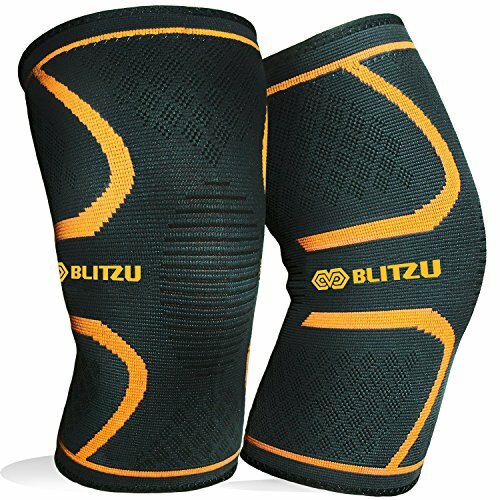 COMPRESSION LEVEL: Graduated Compression of 8-15mmHg – Integrated pressure release zone with added length and reduced compression in foot area for improved comfort and increase venous blood flow. Designed for patients with diabetes. FRIENDLY TO YOUR SKIN: 100% Supima cotton and soft nylon yarns ensure the highest level of comfort. 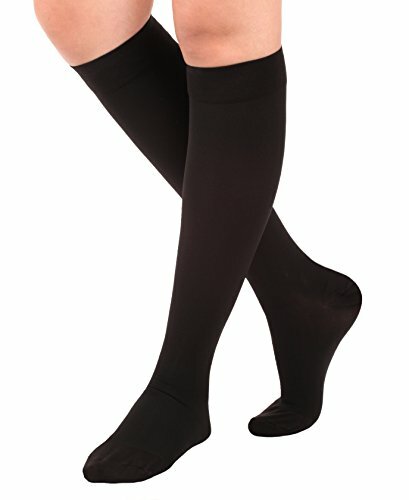 The stretchy knit provides premium elasticity, making the stockings easy to put on and remove while the soft, stretchable knit-in band prevents pinching. DURABLE: Double-covered yarns ensure durability and a long product life, making the cool cotton suitable for everyday and leisure wear. CARE: Hand washing is recommended, but you may machine wash on the gentle cycle with garment turned inside out.